Salinas Salsa Co is now in iBurn! Home / News / Salinas Salsa Co is now in iBurn! 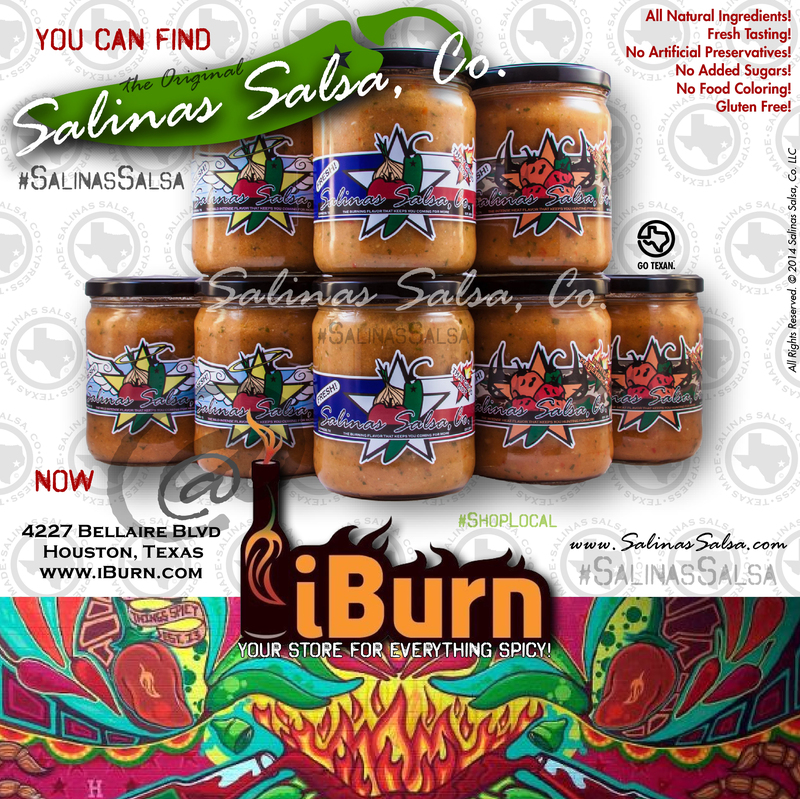 Salinas Salsa Co is now in iBurn in Houston TX! Anything hot they got my friends and we are in the line up! We are super stoked to be in this awesome fiery food shop! iBurn knows hot! So if you are in Houston go check them out and pick up some Salinas Salsa Co products!